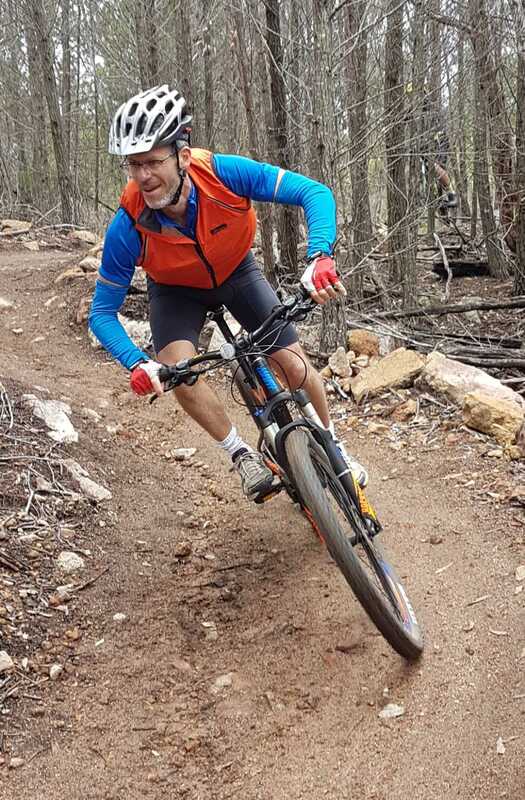 Discover the fun of mountain biking on granite at Mt Marlay, where you’ll find trails to match all levels of difficulty, from beginners to experienced riders. Mt Marlay is so close to the beautiful town of Stanthorpe, just 1.5kms from the town’s main street’s shops and cafes. 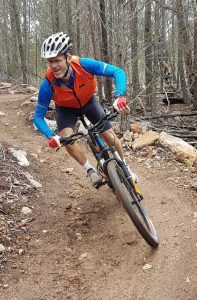 Since opening in 2018, the trails have been attracting both mountain biking enthusiasts and families giving it a try for the first time on the less challenging trails. 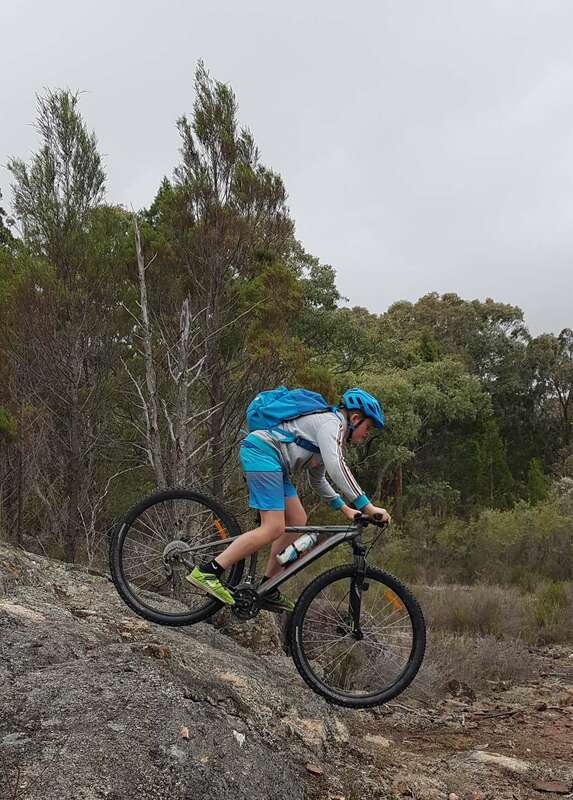 The Granite Belt is famous for its spectacular granite boulders and interesting granite outcrops and its here visitors can experience the thrill of riding on that granite. Plus an additional black trail planned for future development. 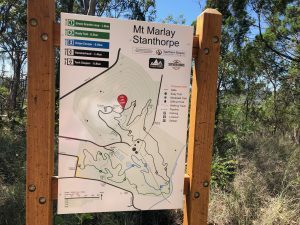 Also in the Stanthorpe area there are two popular firetrails to ride at Passchendaele State Forest and Broadwater State Forest, both lovely and shaded trails for mountain biking. 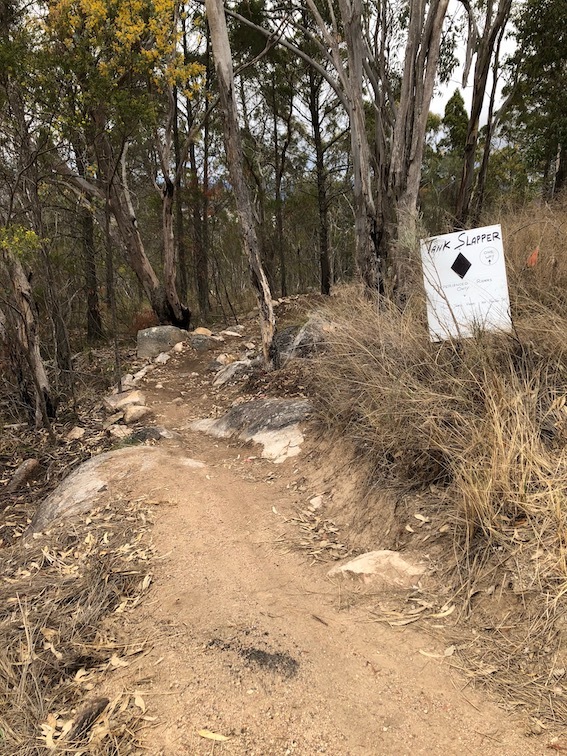 A distinct advantage is that the trails are on sand base, so when other trails around Queensland which are clay based are still unsuitable to ride after rain, Stanthorpe’s trails are ready to ride pretty much straight after a rain event. 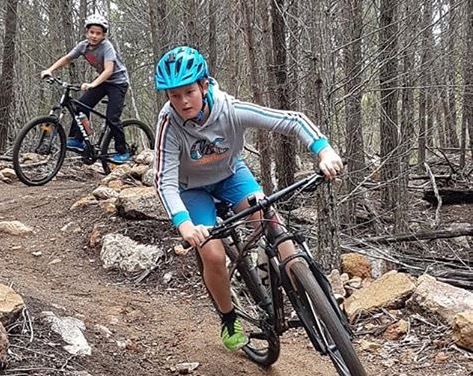 For more information visit Trailforks website page that profiles the Stanthorpe trails and also follow The Stanthorpe Mountain Biking Club on Facebook.